From gas and heating services to painting, decorating and home maintenance – our expert team deliver high quality home and property services at great prices. 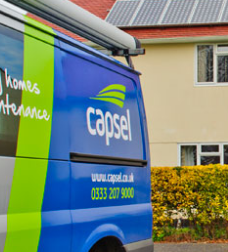 We only ever use fully qualified and time-served tradespeople and apprentices, so you can trust Capsel to deliver great customer service every time. 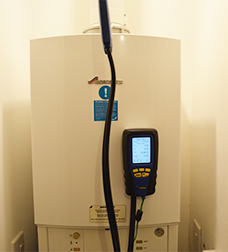 From one-off repairs and installations to ongoing cover, we offer the right gas and heating service for you. 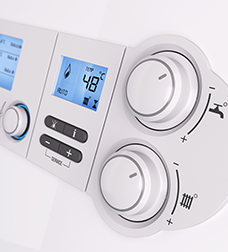 We offer a range of boiler installation packages, with a new boiler and full installation from £1,450 including VAT. 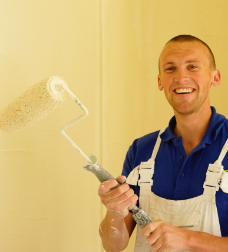 Our trusted and reliable painting and decorating team offer the highest standard of workmanship to rejuvenate your property. Capsel offers a range of specialist solar photovoltaics (PV) services. 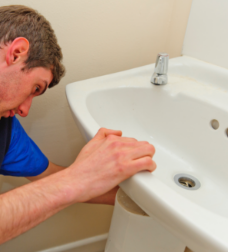 Capsel offers a wide range of high quality, professional and great value plumbing services. 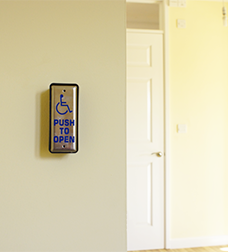 Capsel can help with a range of specialist home adaptations. 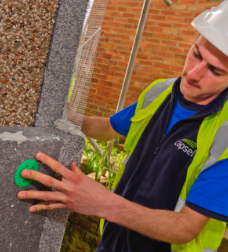 Capsel can assist with the installation of external insulation systems for household walls and sprayed renders. 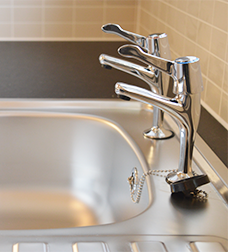 For high quality, great value kitchen and bathroom installations, repairs and maintenance call Capsel! All our terms & conditions can be found here.